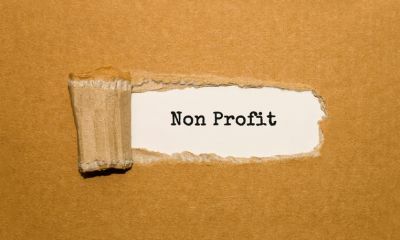 Insuring your nonprofit organization can be tricky at best. There are gaps in many of the charitable immunity laws you may not be aware of. Our agents at Morgan Insurance Agency, LTD can assist you in finding the right company for your non profit insurance needs at a fair price. Whether your nonprofit is located here in Lufkin or somewhere else in the state of Texas, Morgan Insurance Agency, LTD has the experience and insurance companies to find the right solution at the right price.